Introduction: Digital radiography and CBCT is increasingly used as a new imaging technology in dental practice. 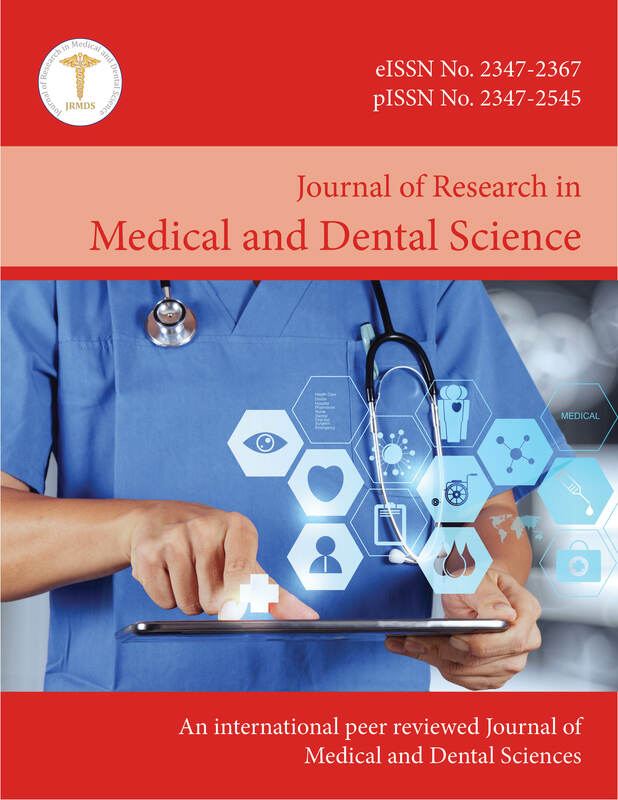 This study aimed at studying the knowledge and attitude of general dentists on Cone Beam Computed Tomography (CBCT) and digital radiographies in 57th congress of Iranian Dental Association in Tehran. Materials and Methods: This cross-sectional study conducted on 384 dentists, who were selected through randomized simple convenience sampling method. Data was collected by a questionnaire consisting of demographic data and 20 questions about digital radiography and CBCT which took approximately 10 minutes for completion. Data analyzed in SPSS 21 software by using T and ANOVA tests and descriptive statistics was calculated in terms of frequencies and percentages. 0.05 was considered at significant level. Results: From 322 participants of the present study 55.9% were men. The most frequent reason for using digital radiography was it does not need processing. The most participants also believed CBCT had lower radiation dose compared to medical CT. 86.3% of the participants of the survey were aware of CBCT. Seventy two and four percent of participants also reported that adequate teaching was not imparted regarding CBCT in educational institutions. Dental implants treatments were the most frequent reason for prescription of CBCT. Conclusion: CBCT has an important role in the diagnosis of oral and maxillofacial pathologies with reduction in radiation dose. Based on the result of the present study dental implant was the most frequent reason for CBCT prescription. The most important reason for the use of digital radiography was minimum need for development and fixation. A regular continuing education program for dental students and dentists is recommended.